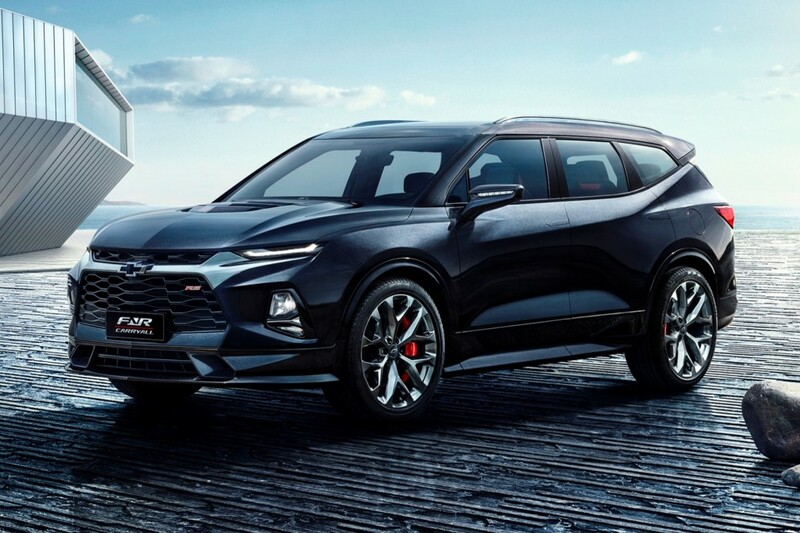 Earlier today, GM’s Chevrolet announced the new Chevrolet Monza as well as the harbinger to the three-row version of the all-new Chevrolet Blazer – the FNR-CarryAll Concept. In making those announcements, the Bow Tie brand also provided some interesting data about its performance in the Chinese market. Chevy is GM’s second-best-selling brand in China – garnering roughly half of Buick sales. Even so, Chevrolet is a relatively young brand in the market, as SAIC-GM only launched it there in 2005. Since then, Chevy sales have totaled over six million units. In fact, GM says that the brand “is reaching more consumers every day”. 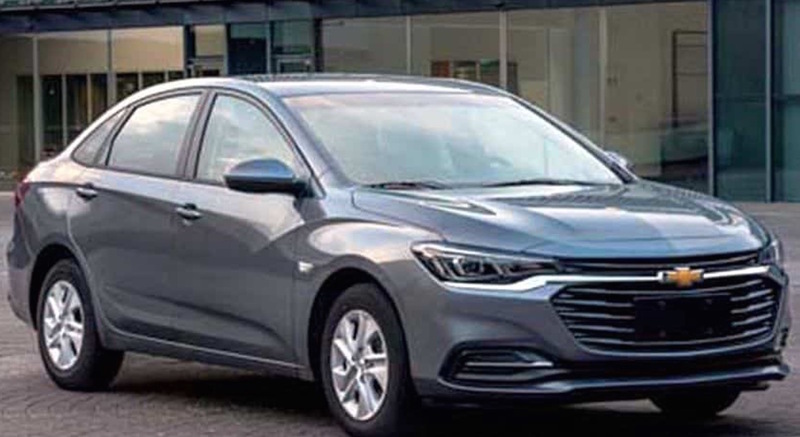 Chevy sales in the first nine months of 2018 have increased 10 percent to 380,502 units in China. For the sake of comparison, the brand’s U.S. sales decreased 1 percent to 1,504,038 units during the same time frame, while Buick sales in China decreased 1.3 percent to 631,818 units. Here’s to hoping for even greater things for the Bow Tie brand going forward, in North America, China, and elsewhere around the world. Just wait until the Trump trade war kicks in. The Communist party will nationalize all American businesses and kick them out of China. And that includes Apple with 100% of all their products made by FOXCONN. The trade war will come and go and nobody will remember it in 2021. It will be minor collateral damage. You are FAKE NEWS. Apple makes absolutely nothing. Quote your source for the 50% or STFU. Foxconn makes all iPhones which account for 70-80% of Apple’s sales by itself. And they make everything else to.